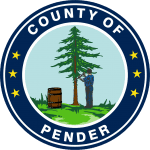 Pender County Utilities (PCU) serves as the management and administrative organization for the six (6) Water and Sewer Districts established to serve the residents of Pender County: Rocky Point/Topsail, Maple Hill, Scott’s Hill, Central Pender, Moore’s Creek and Columbia-Union. 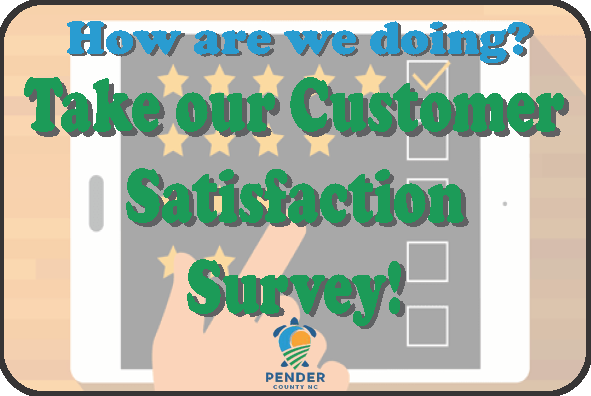 We are committed to quality and work hard to provide outstanding Customer Services, community-wide environmental improvements, and pro-active maintenance of County infrastructure assets in the most efficient and cost effective manner possible. Rocky Point/Topsail Water & Sewer District serving approximately 6,000 customers over an area covering 175 sq. miles. Scotts Hill Water & Sewer District serving approximately 800 customers over an area covering 2 sq. miles. Maple Hill Water & Sewer District serving approximately 400 customers over an area covering 6 sq. miles. Public water service extension sign-up campaigns are underway for the Central Pender Water & Sewer District (CPWSD) and the Moore’s Creek Water & Sewer District (MCWSD). The final design of the Phase 1 water system expansion projects was determined by the number and location of the voluntary water service sign-ups. As a result Phase 1 construction is underway in both districts with approximately 40 miles of water main in the CPWSD and 35 miles of water main in the MCWSD. These systems are expected to be operational in mid-2017. Surface Water Treatment Plant and Finished Water Transmission Main – A $28 million state-of-the-art water system treating 2 million gallons per day of water from the Cape Fear River and a facility capable of expanding to 6 million gallons per day. Melinda K. Knoerzer Adaptive Ecosystem Wastewater Treatment Facility – on-going construction of a unique 500,000 gallons per day hydroponic reactor design wastewater treatment system. The design includes greenhouse enclosures which support a diverse community of plants. This “green” technology takes advantage of a natural process providing a cost effective and energy efficient treatment solution. Maple Hill Sewer improvements were constructed in 2012 to address water quality and public health concerns. A low pressure STEP system consisting of approximately 39,000 LF of pressure sewer pipe was installed to serve 172 homes and 6 commercial buildings. At each household/business wastewater is collected in conventional septic tanks and pre-treated using a textile media filtration system located in a separate tank. After treatment the wastewater is then pumped to a common disposal site area where the effluent is spray irrigated.